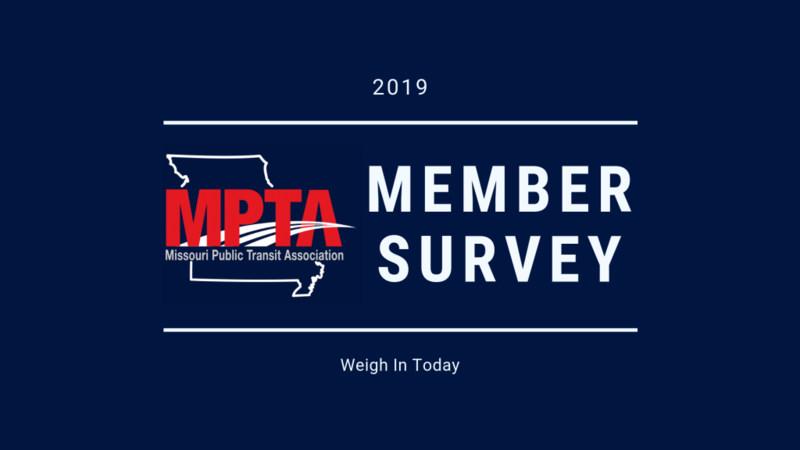 MPTA wants to hear from you! Let us know what you want out of your membership, including Education Series topics, meeting locations, and new event types. What is most important to you? Let us know by taking this quick survey so that we can deliver an even better membership experience.